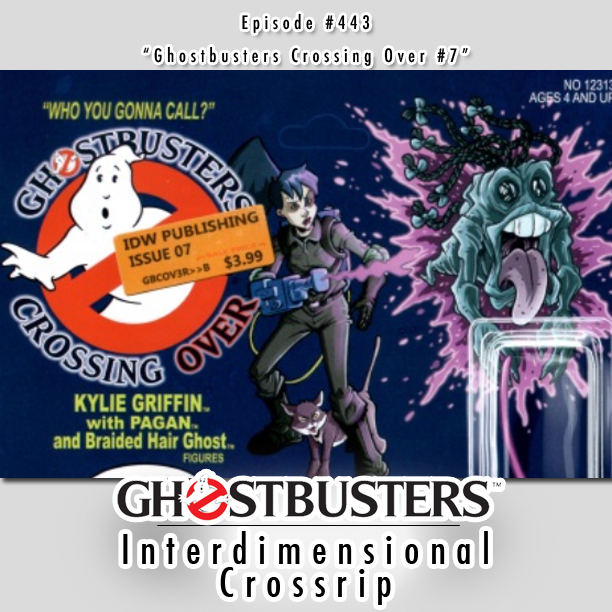 This week on the show, we’re discussing the seventh of eight issues of IDW Comics’ Ghostbusters Crossing Over mini-series. What have they set up for the final issue? What has been left behind? We love seeing all these characters together so much - are we all ready to see it come to an end this quickly? All those questions answered and more. 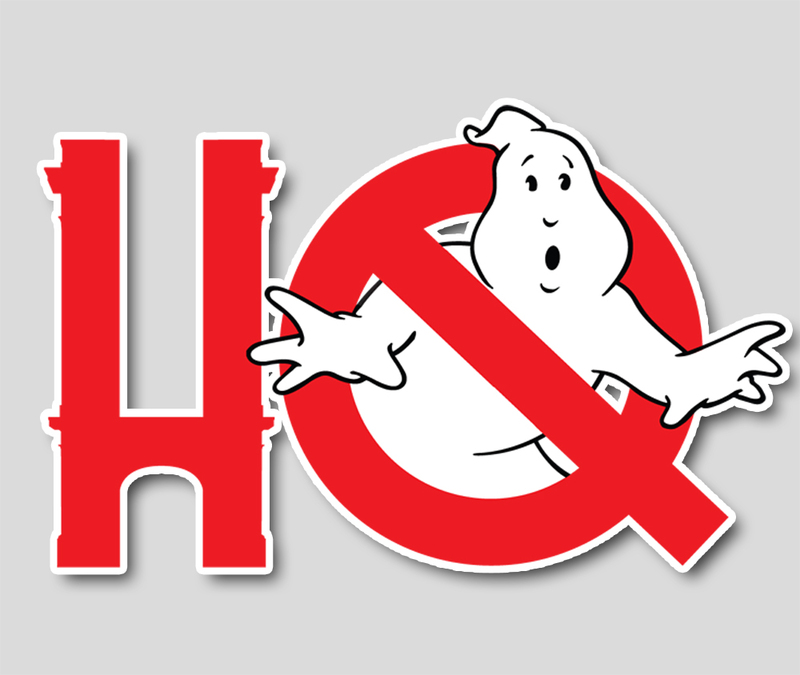 But first up, some quick news including Chris’ Ghostbusters World technical woes, a new Mondo print that’s outstanding, a kid who just wants to be a Ghostbuster, and a boat racer who listens to Ray Parker Jr.’s theme song when she’s all alone at sea.